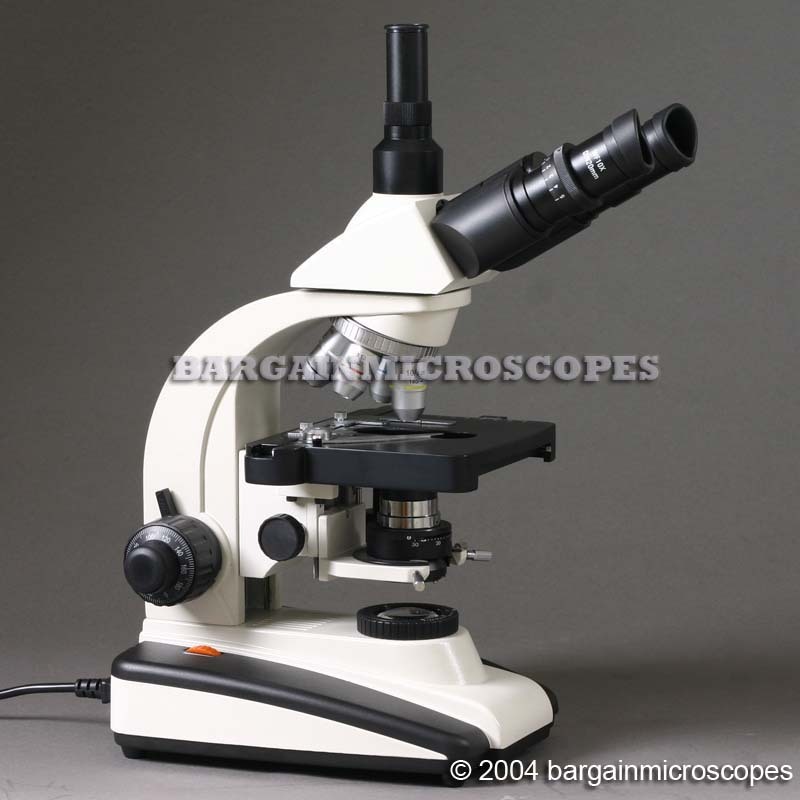 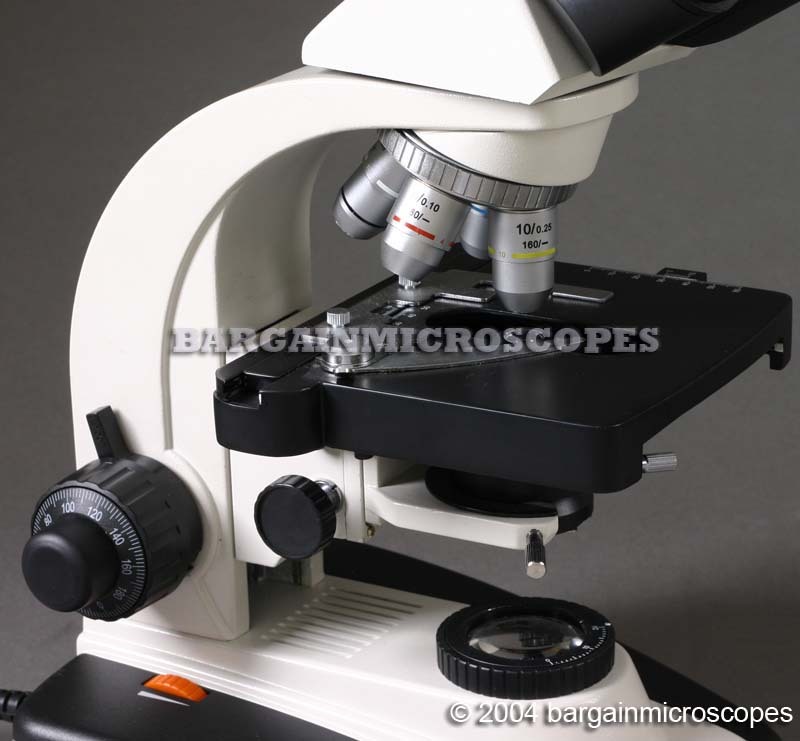 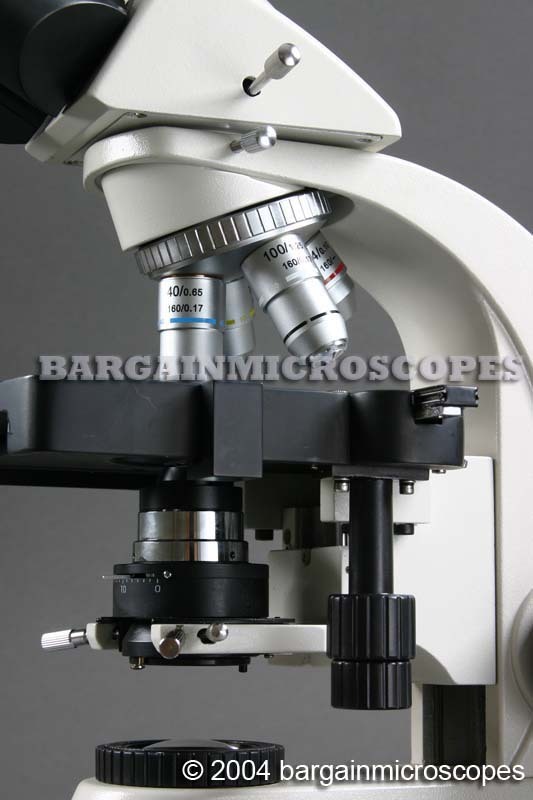 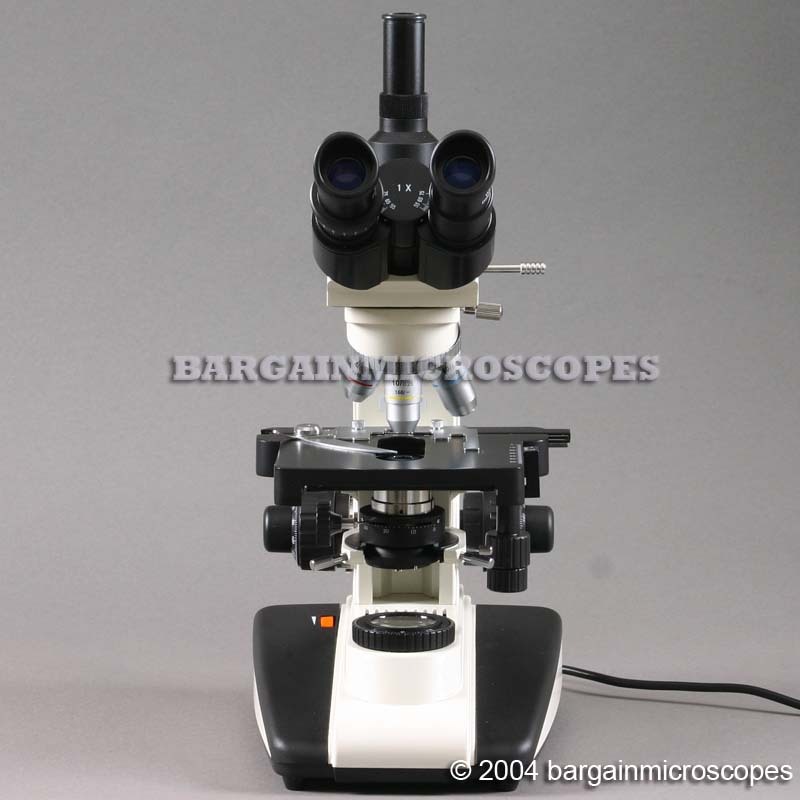 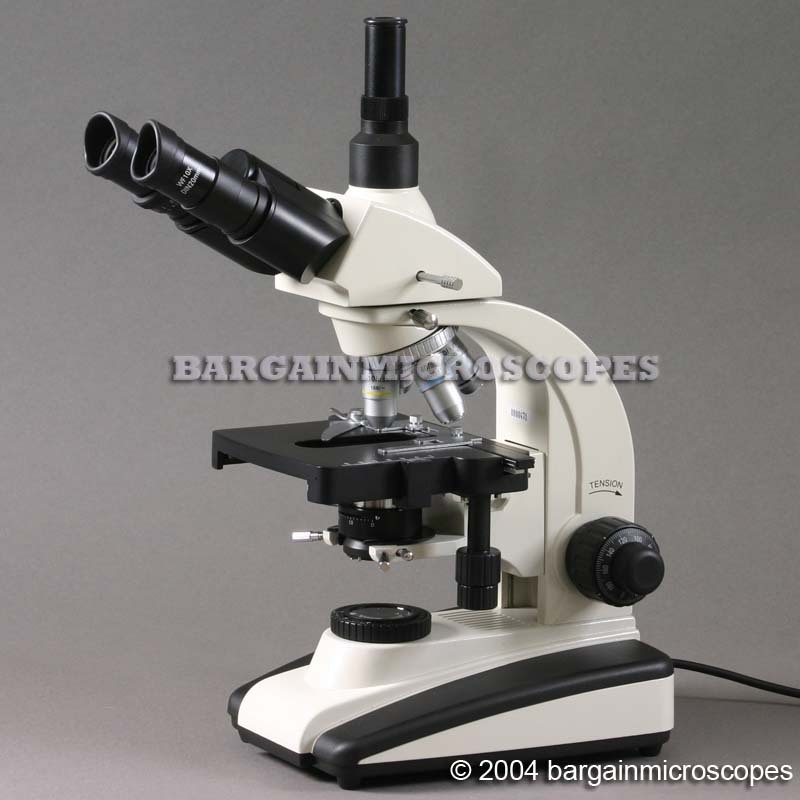 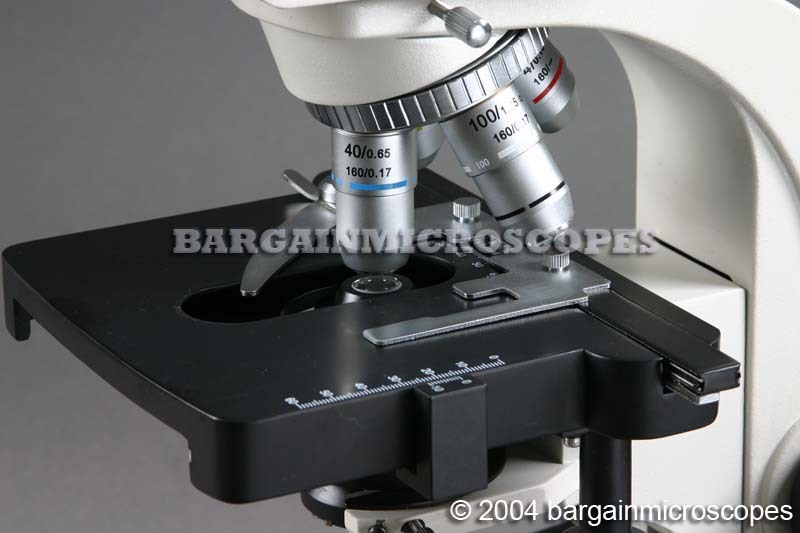 Excellent Quality High Power Trinocular Microscope! 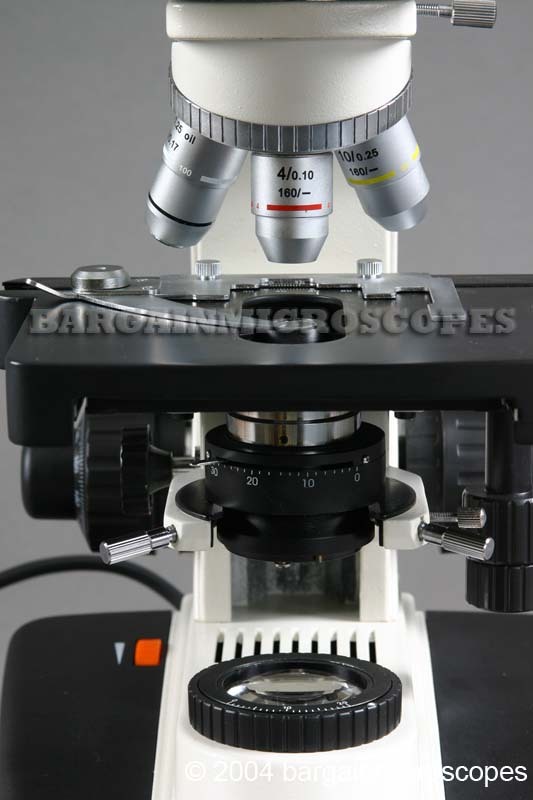 Suitable for Laboratories, Clinics, Veterinarians, Students, Teachers, and More! 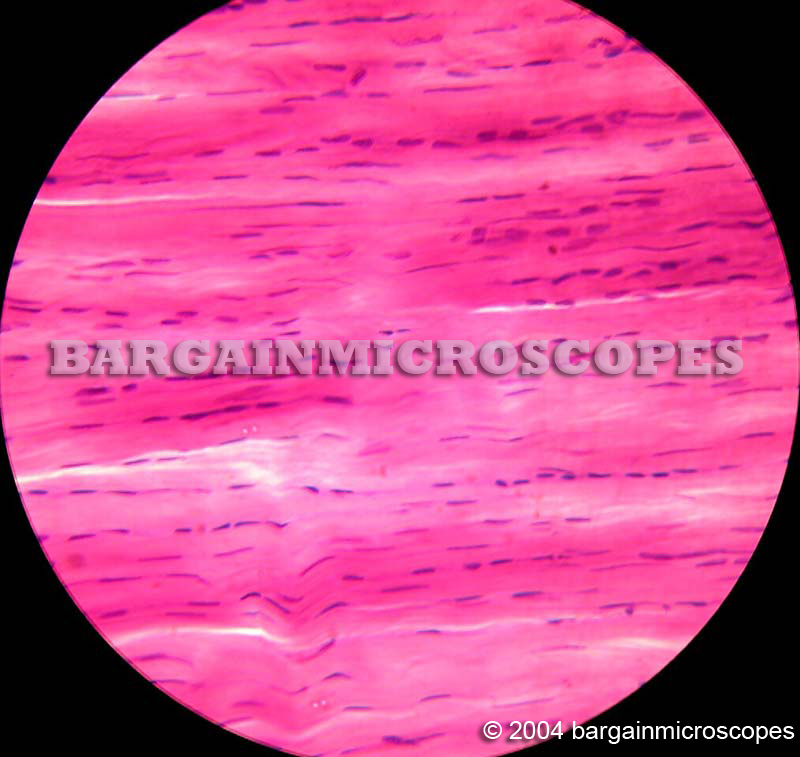 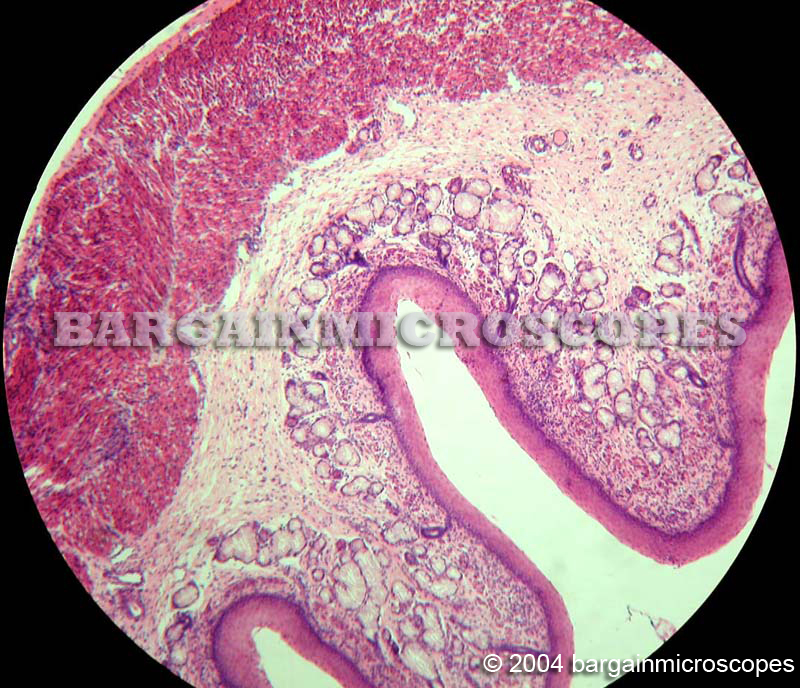 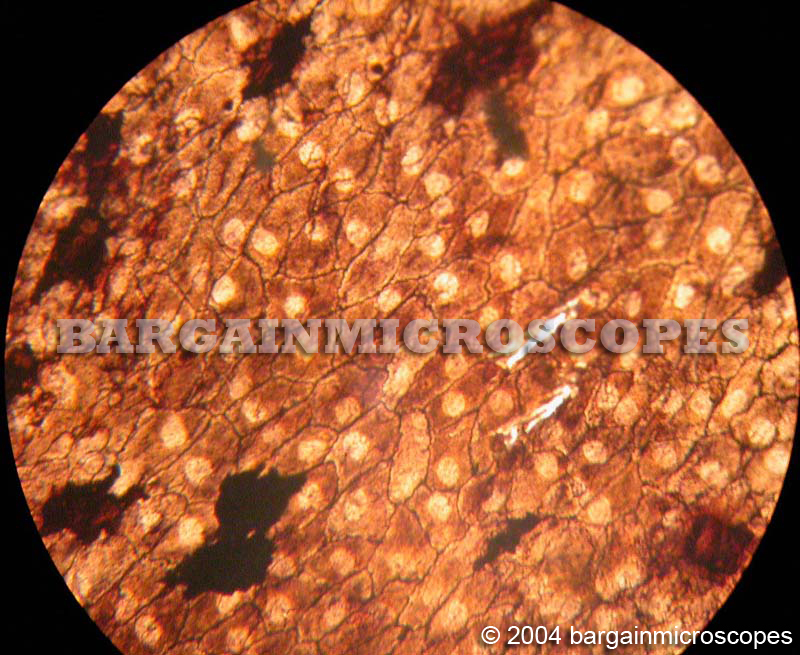 High Quality Specimen Images Through the Eyepieces! 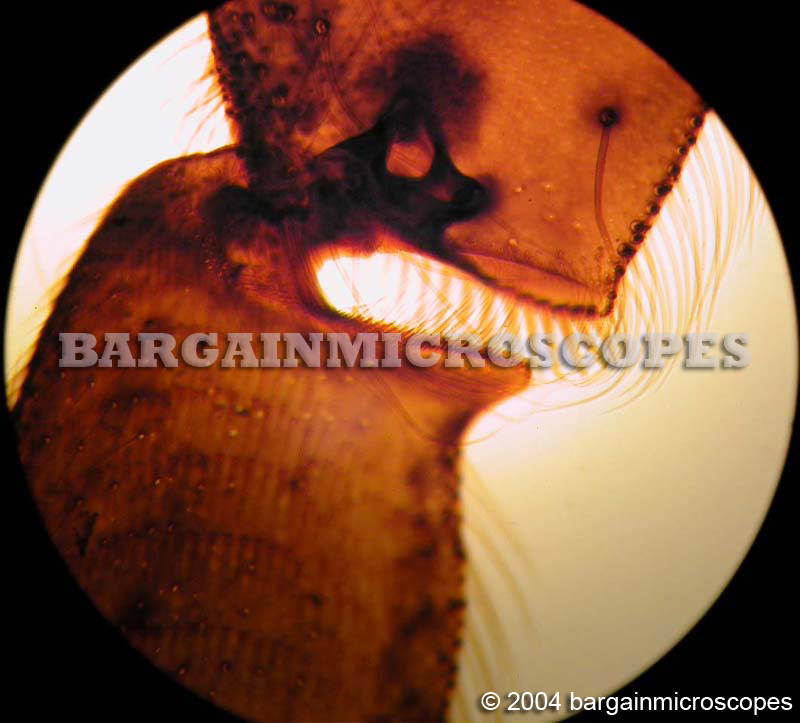 Trinocular Video – Photography Port Built into head. 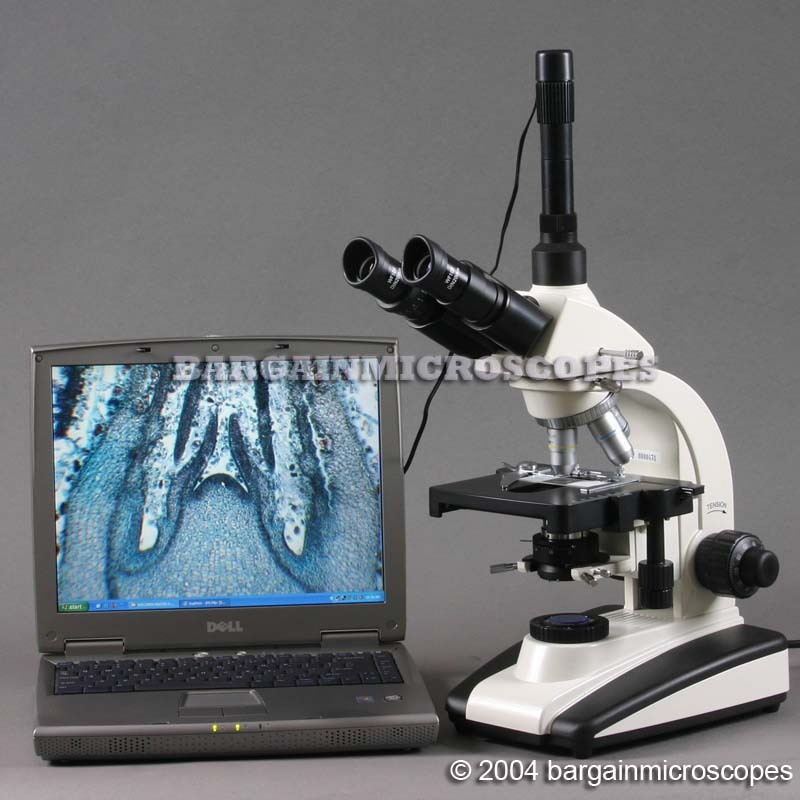 This microscope can be connected to various photography and video capture devices. 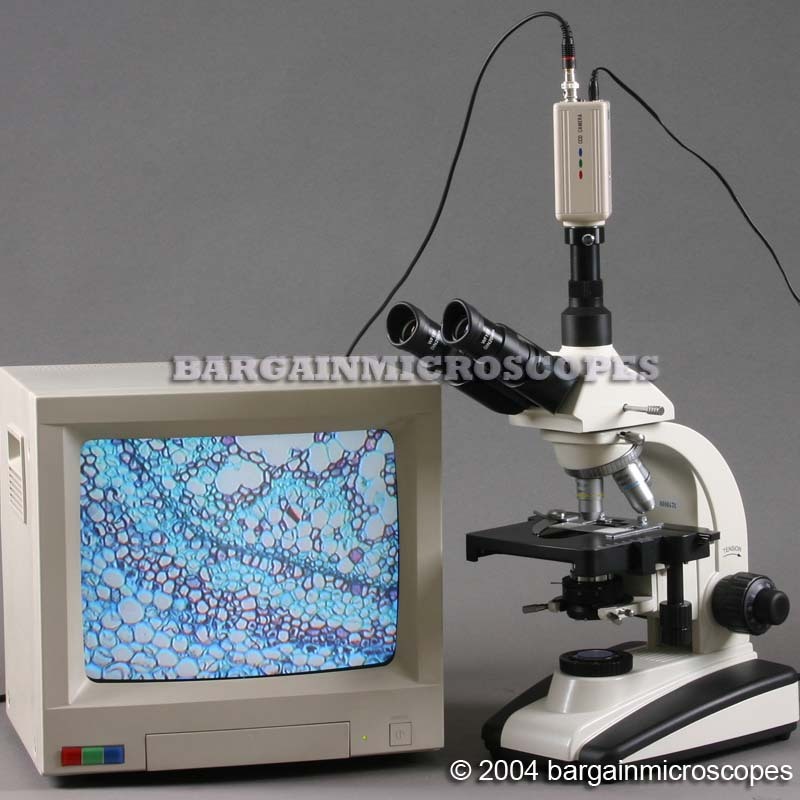 Optional attachments may be needed. 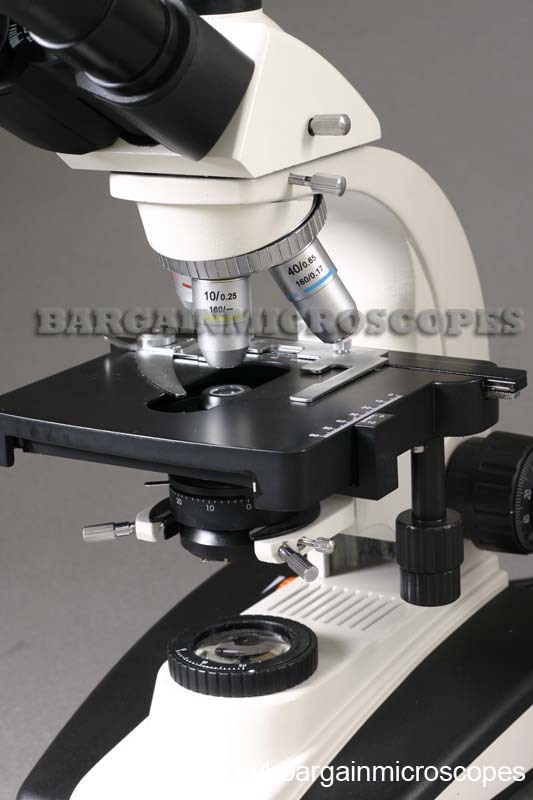 Variable Intensity High Wattage 30W Tungsten Halogen Transmitted Base Illumination. 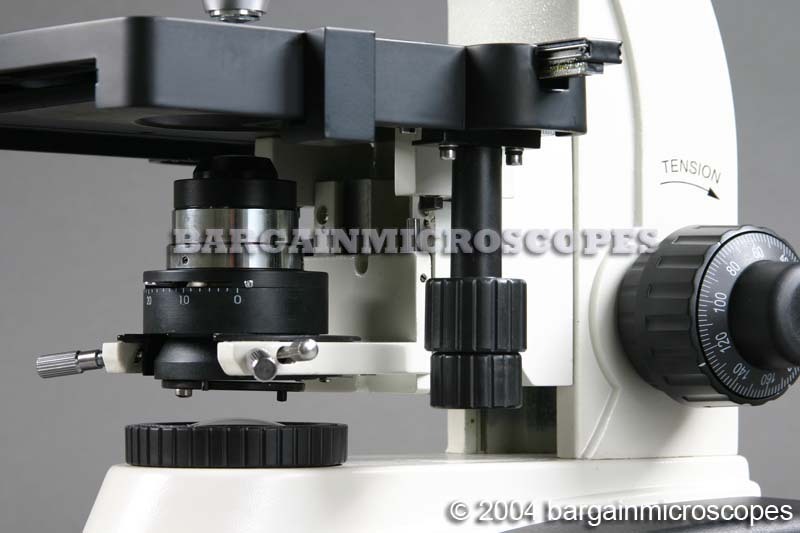 Koehler Illumination with Focusable Field Diaphragm.